Hamlins will be at the Court of Appeal today (Tuesday 4 December) to appeal the level of damages awarded to our clients Mr Shakir Ali and Mrs Shahida Aslam in relation to Channel 5’s programme ‘Can’t Pay We’ll Take It Away’. The programme was first broadcast on 4 August 2015 and featured the lawful eviction of our clients, the Claimants, from inside their home by two High Court Enforcement Officers. The Claimants sued for invasion of their privacy and in February 2018 won the case at trial. Mr Justice Arnold held that that the Claimants had a reasonable expectation of privacy, which outweighed the right to freedom of expression by Channel 5. The Claimants were awarded £20,000 in damages as well as the Claimants’ costs. 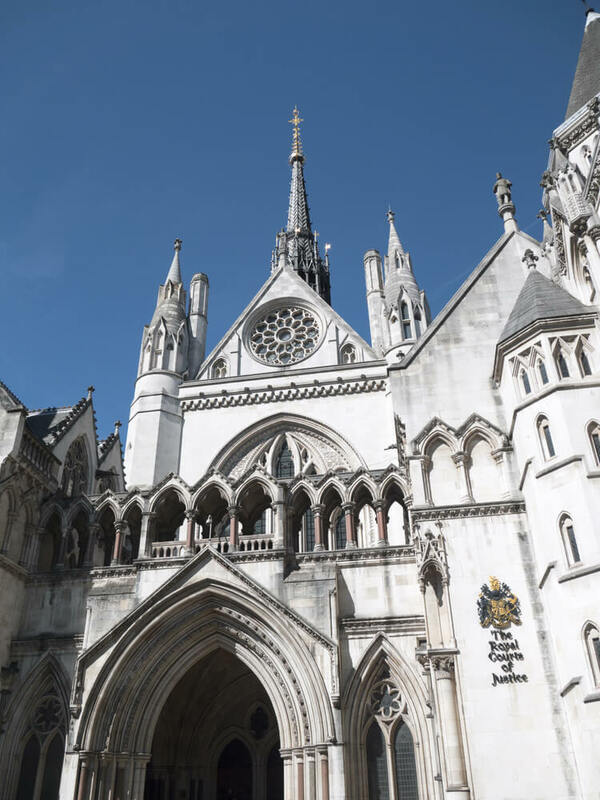 At the hearing, the Court of Appeal will hear the Claimants’ Appeal regarding the level of damages awarded, and Channel 5’s Appeal against the decision on liability in our clients’ favour made at trial. The matter in which we have acted for the Claimants is already a ground-breaking privacy case, involving the competing rights of individuals and those of television broadcasters in the UK. The outcome of this Appeal will set a new precedent and confirms Hamlins as being at the forefront of claims concerning the developing laws of privacy.